Today at D23 Expo in Anaheim, Calif., Bob Chapek, Chairman of Walt Disney Parks and Resorts, announced the next planned development for Disney Vacation Club will be an entirely new resort near Epcot called Disney Riviera Resort and that a new skyway transportation system will connect the new resort to other areas on Walt Disney World property. The next planned development for Disney Vacation Club will be an entirely new resort called Disney Riviera Resort. Estimated to open in fall 2019, this new resort experience is slated to be the 15th Disney Vacation Club property with approximately 300 units spread across a variety of accommodation types. A new skyway transportation system will connect the new resort to other areas on Walt Disney World property. Please join the discussion on our forums and tell us what you think! What about us West Coasters? Left out again! You still get Star Wars Land and Toy Story area 👍. Unfortunately, very little real estate for new a DVC. I wish! When will DVC do more off site resorts? I was sold on mountain, beach and other places to visit. We love going to Disney… but other options would be great too! Side note: I realize the RCI exchange options… but that’s not really the same. 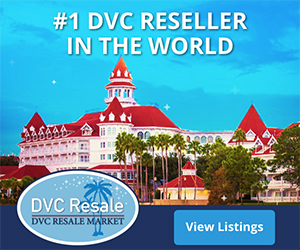 DVC doesn’t have the same success rate in terms of sales with the offsite resorts. As long as DVC resorts keep selling at WDW, where they already own the land and have the space, that will remain the primary focus of DVC resort development. Any guesses on cost per point? I am hoping since it is adjacent to a moderate resort it will not require as many points as the Poly. I believe that’s likely wishful thinking. I expect the point cost and point chart to be no less than Copper Creek’s. Even though it is next to a moderate resort, this will be a deluxe DVC. I was just looking, the Poly requires more than Copper Creek. So we maybe in luck. Do you know if there are any plans of a walking path from this resorts to other resorts/parks? 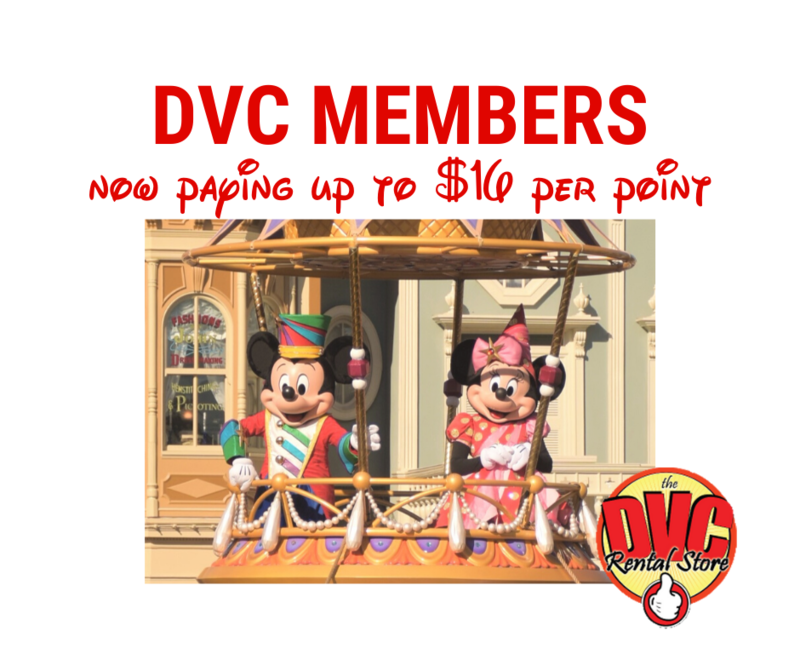 Previous Previous post: Are DVC Annual Dues going to rise dramatically?